Fandom can be a great thing. 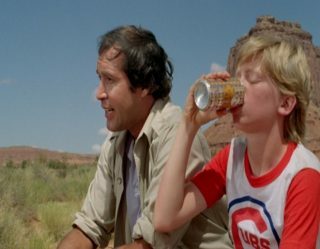 It’s fun to have like-minded people to discuss media that you enjoy; to celebrate with when things go well for a beloved franchise and to groan alongside when things go poorly. Even when fans disagree, it can be interesting to converse with others and figure out why. Sometimes, however, things take a truly nasty turn when members of a fan base become overly involved. Perhaps they disagree too sharply, or they become more than a little obsessed with the shows they admire. When that happens, some individuals can take things too far and become a dark force to be reckoned with. Here are five of the absolute worst examples of the damage that the shadowy side of fandom can cause. The My Little Pony: Friendship Is Magic fandom can be considered something of a paradox. 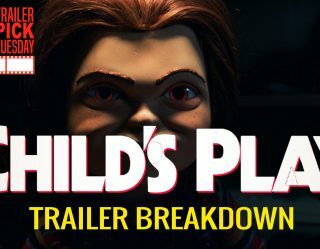 It is rooted in a show with a target demographic of primarily female children, yet many of its fans are adults (including full-grown men, a.k.a. “Bronies”). 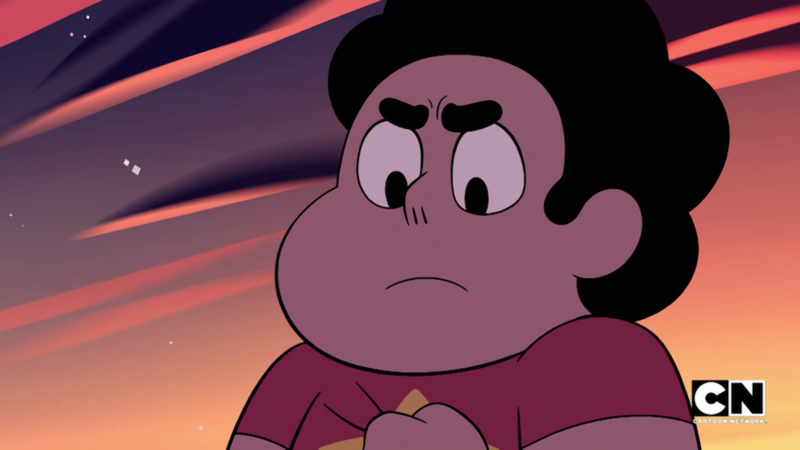 The show preaches kindness and understanding, and yet the fandom has something of a controversial reputation for being less than cordial. While this often comes down to stereotyping, there are unfortunately incidents that prove that it’s not always the case. One such incident involved a fight that broke out over tickets to My Little Pony: The Movie, which resulted in physical combat between two 30-something women. The incident was relatively isolated, but both people involved were charged with disorderly conduct. The news, sadly, did not help the stereotype of the fandom at all. You might think that it would be cool to own a house that was featured in a popular television series, but the family living in Walter White’s home from the hit series Breaking Bad would tell you otherwise. The owners of the New Mexico residence, who have lived there for over forty years, have something of a persistent pizza problem because of the show. 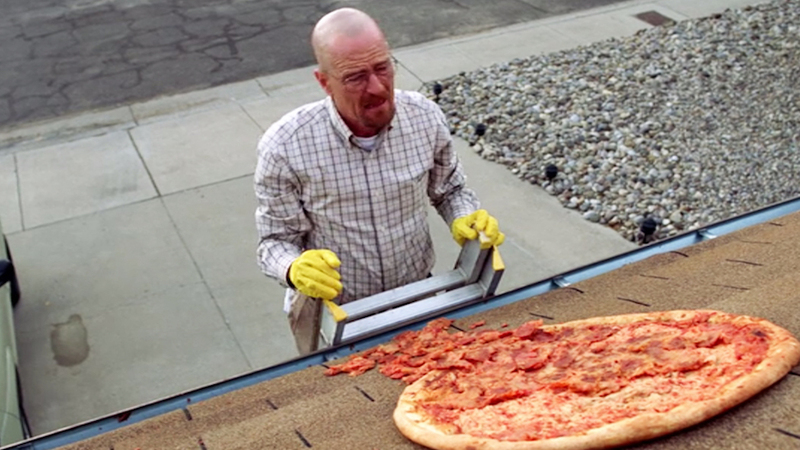 In one scene, a frustrated Walter tossed an entire pie onto his roof. This became an iconic scene. Unfortunately, it also inspired fans of the series to drive by the house and throw pizzas of their own at it. The owners have put out warnings to fans, but delicious ‘zzas continue to go to waste, apparently due to some exceptionally bored fans who just won’t take the hint. This has been going on for over two years now, and hasn’t shown any signs of stopping even after the creators of the show asked for fans to give it a rest. The family has now been forced to put up a fence in an attempt to put a stop to the pizza-related assaults on their home. Only time will tell if this actually solves the problem once and for all. This one started off innocently enough. When the surprise Season 3 premier of Rick and Morty finally dropped after over a year of anticipation, folks were ecstatic. 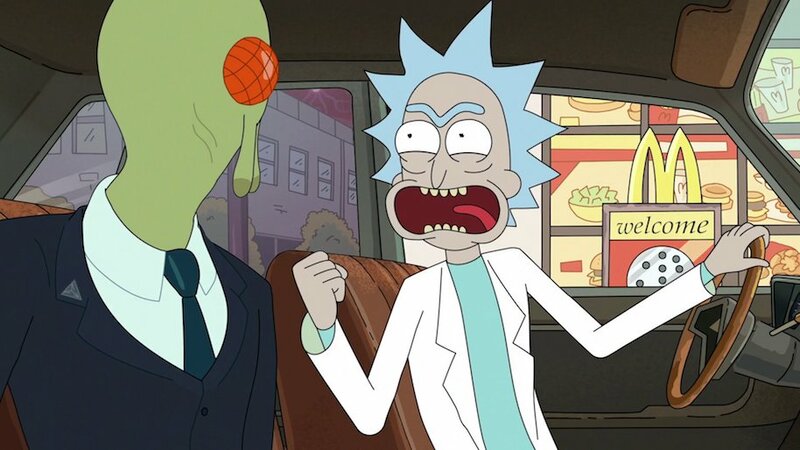 Not only was the episode the long-awaited epic resolution to Rick’s tragic imprisonment at the end of Season 2, it was also a funny, exciting episode in its own right. It even had a creepy twist at the end — apparently the deranged Rick, by his own admission, only turned himself into the government and repeatedly endangered the lives of his grandchildren purely so he could get another taste of a limited time nugget sauce from McDonald’s. 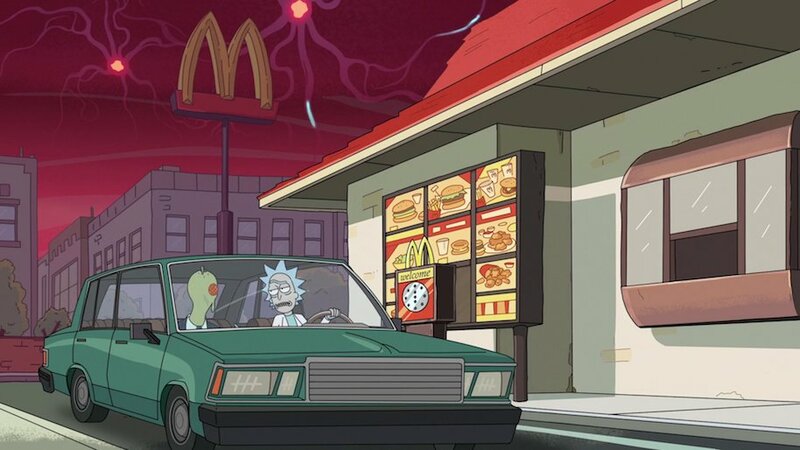 This revelation drove the Rick and Morty fandom wild and caused a petition to spring up for the return of the Mulan-themed sauce from McDonald’s. The restaurant agreed to fan demand and brought the sauce back for another limited promotion. For a brief moment, all was well. Unfortunately, this soon backfired on the fast food chain due to low sauce supply and high fan demand. Fist fights broke out over the sauce, police calls were made, and one person even gave their car away to a woman in exchange for some of the stuff. To be fair, you have to have high intelligence to understand the sophisticated humor of Rick and Morty, but this was ridiculous. It completely missed the satirical point of the original joke, too. 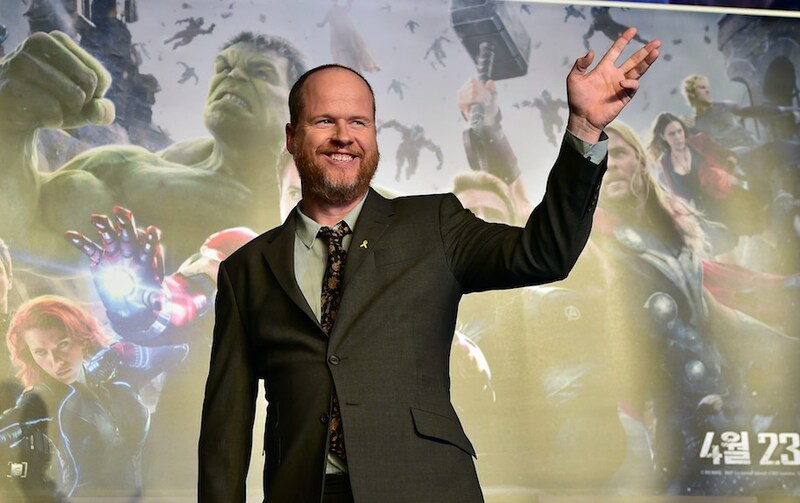 When Age of Ultron dropped in May 2015, Joss Whedon bowed out of Twitter. Many wrongly blamed this on rampant extremist feminist harassment, but Whedon himself has been clear that this is not actually the case. Though he did deal with verbal assaults of that nature, his reason for leaving was simpler than that — he found Twitter to be harmful to his writing because it was generally full of Marvel fandom criticism and praise alike. And much of it just wasn’t constructive. He saw blind decrying of his work and blind shilling alike, and it became too much of a negative space for him to be in because of that. For stars like Leslie Jones, on the other hand, specific kinds of harassment have absolutely been the key to quitting Twitter. The Ghostbusters remake actress found herself being racially abused and sexually harassed for her role in the film after a number of fans took issue with the remake’s casting choices, and as such left Twitter with “tears and a very sad heart.” The lesson here is that social media can be a really bad place where fandom and its toxicity can thrive, but this toxicity can come in many forms. 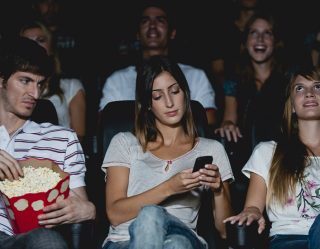 Other movie and TV show stars who have walked away from social media for various (often harassment-based) reasons include the body-shamed Alanna Masterson and Batman voice actor Troy Baker. Interestingly enough, Baker left Twitter due to receiving harassment after making a transphobic comment about Caitlyn Jenner, which calls to mind the debate raging over what the appropriate response to legitimately insensitive speech should be even when the target has committed a wrongdoing. Steven Universe is a show that has become known for its positive representations of diverse characters — from thick and thin to black and white, and everything in-between. One fan artist found out the hard way, however, that this did not necessarily translate over to acceptance within the fan community. When an artist by the name of Zamii was accused of being racist and fat-phobic for, among other things, removing a character’s afro in her art and making one canonically heavier character skinnier in an image, there was some backlash. Some of this criticism was likely called for — some of her images, like one that involved making a Japanese character yellow-skinned with slanted eyes, justified at least some negative feedback. 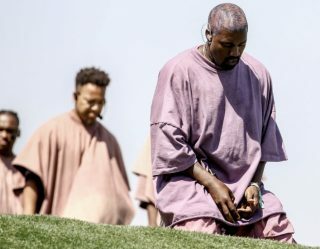 However, much of the so-called “criticism” of her art for much lesser offenses went straight past constructive or rightfully defensive and into bullying territory. Tags (and sometimes entire blogs) were set up solely for the harassment of this one fan artist for offenses as mild as drawing a character with less weight than she usually has or changing their hair style. It got to the point where she attempted suicide in response. This provoked a debate over the balance between artistic freedom of expression and societal responsibility. Unfortunately the significance and hypocrisy of provoking the literal near-death of the artist seemed lost on many.